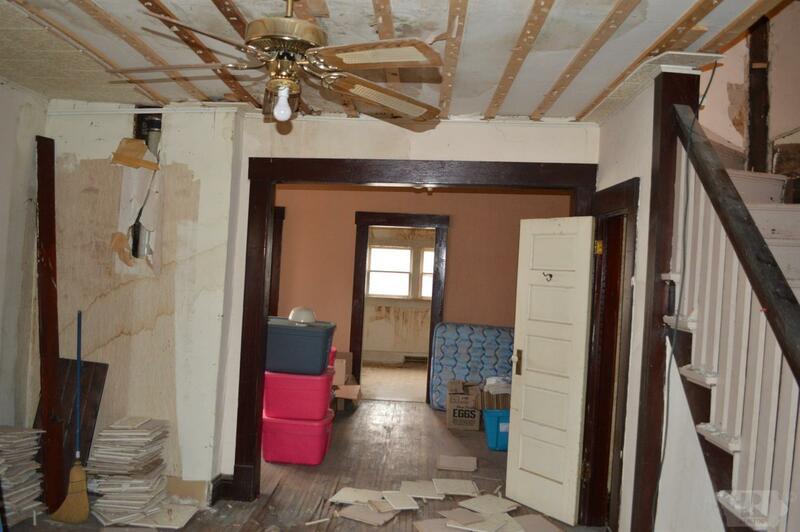 Do you love watching HGTV's Fixer Upper? 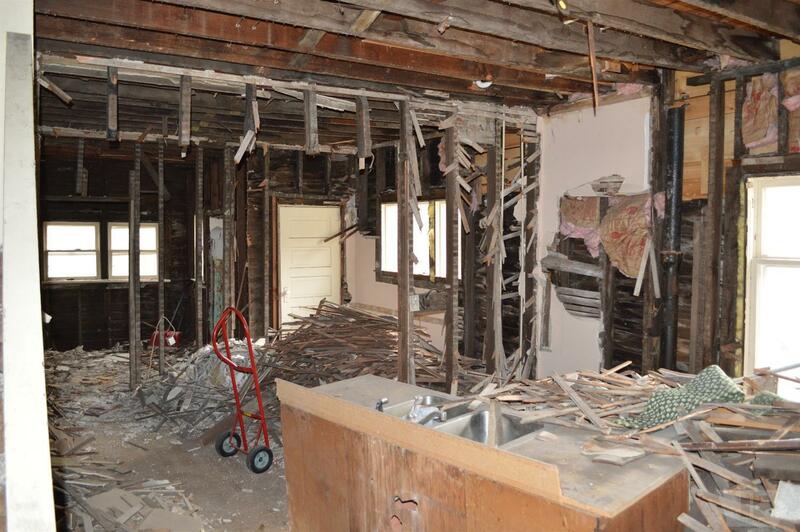 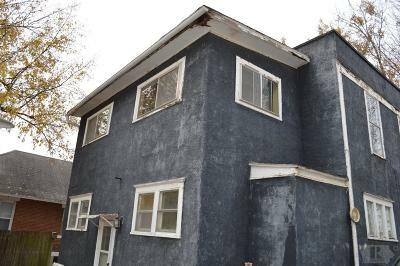 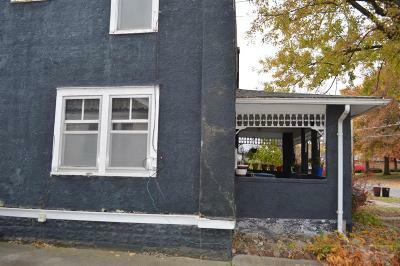 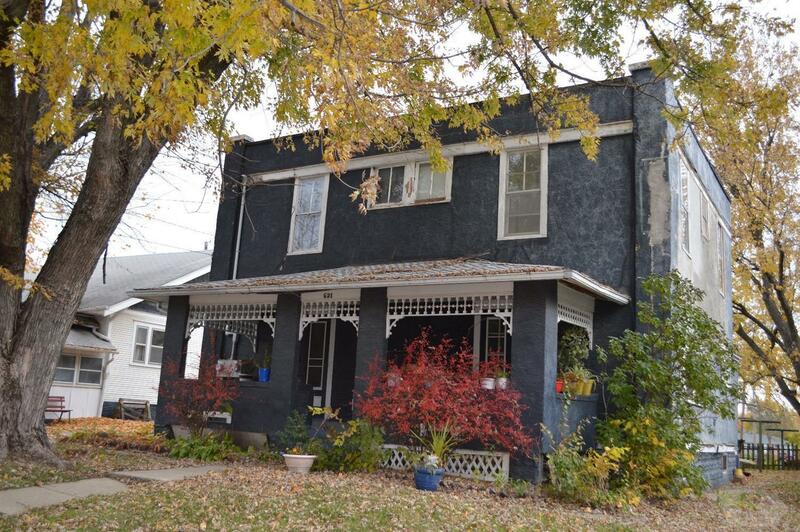 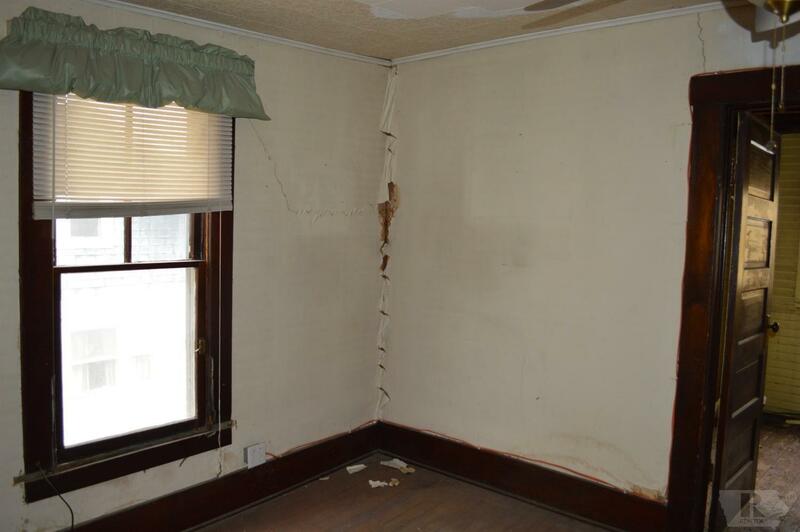 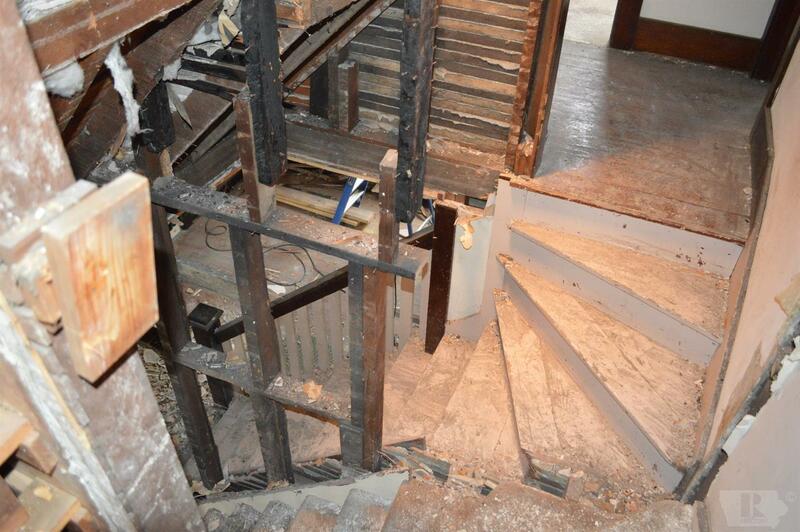 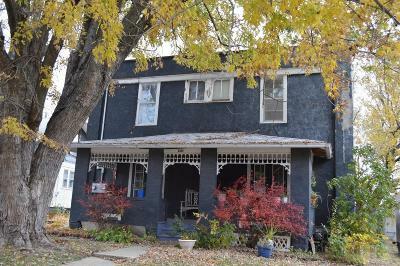 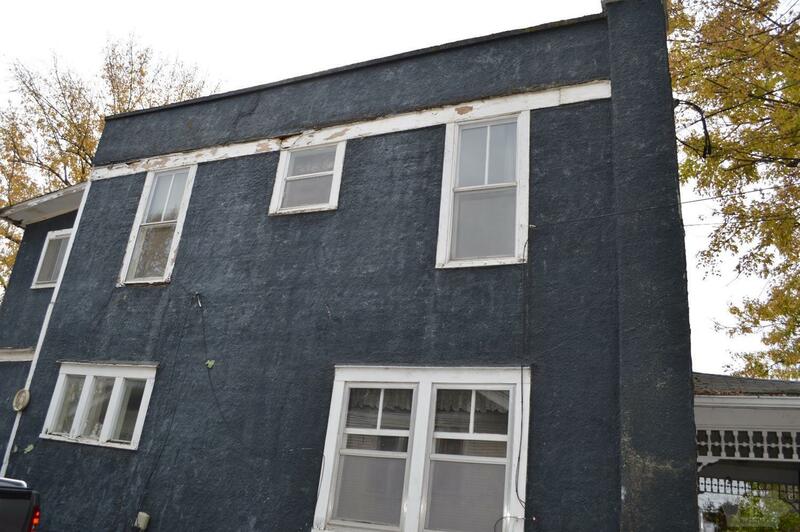 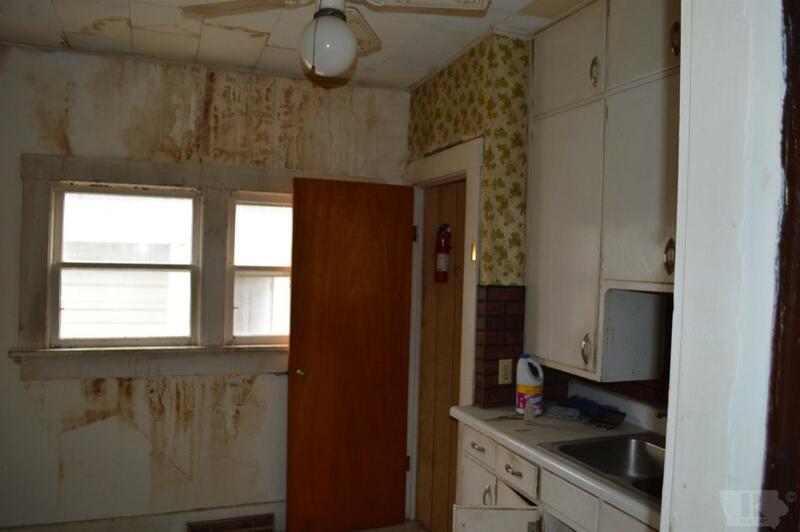 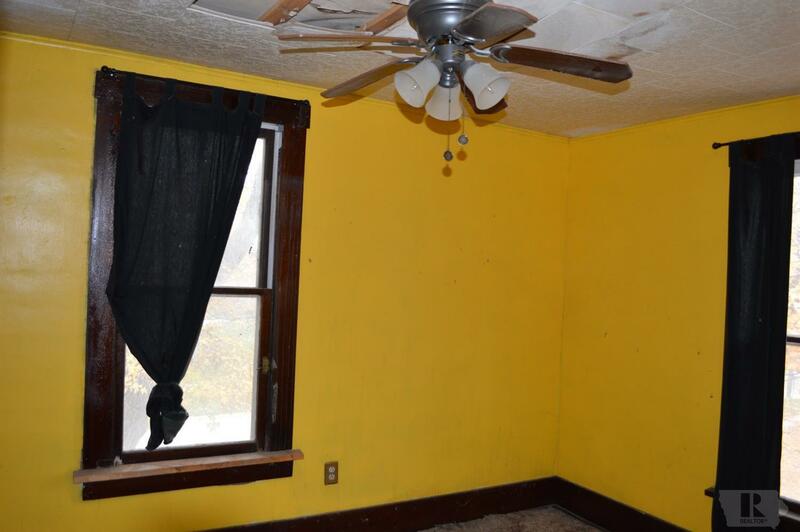 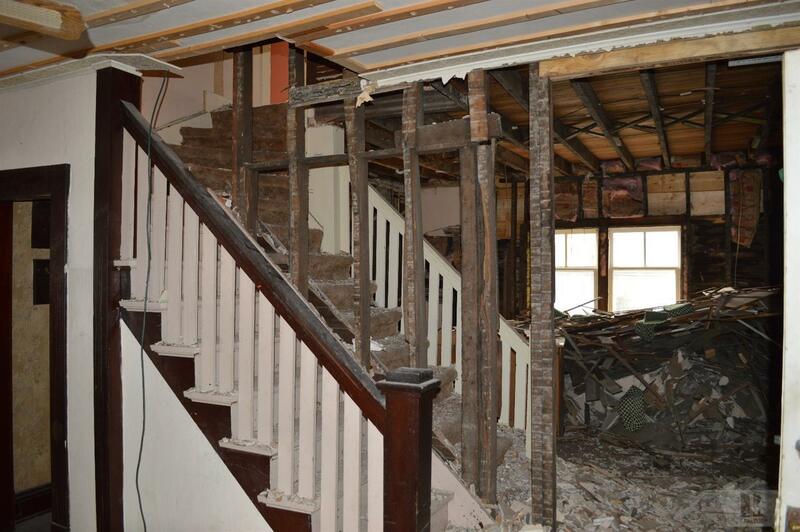 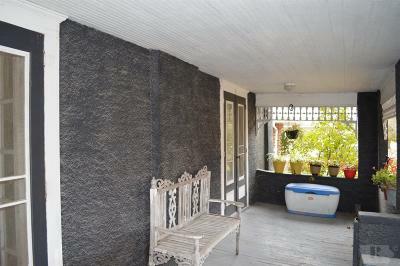 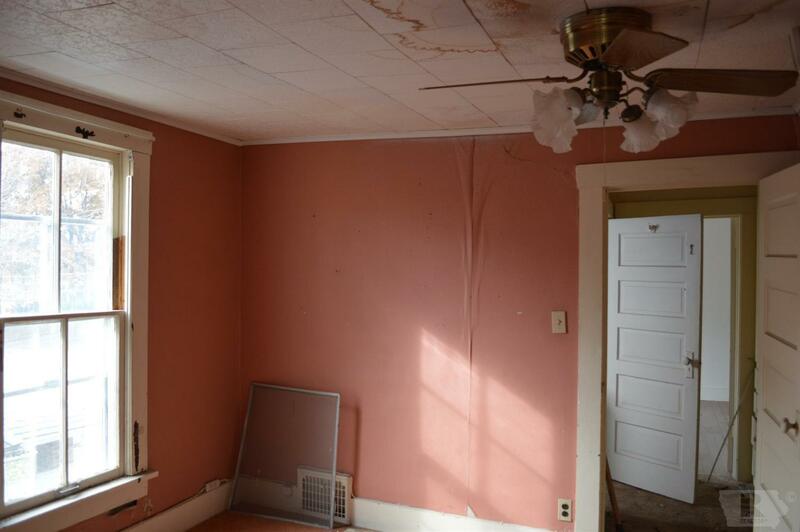 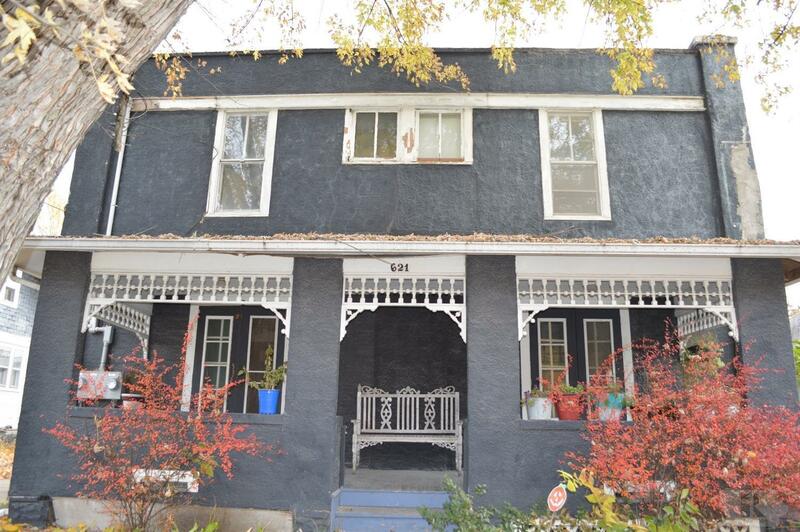 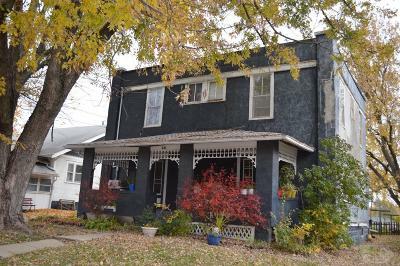 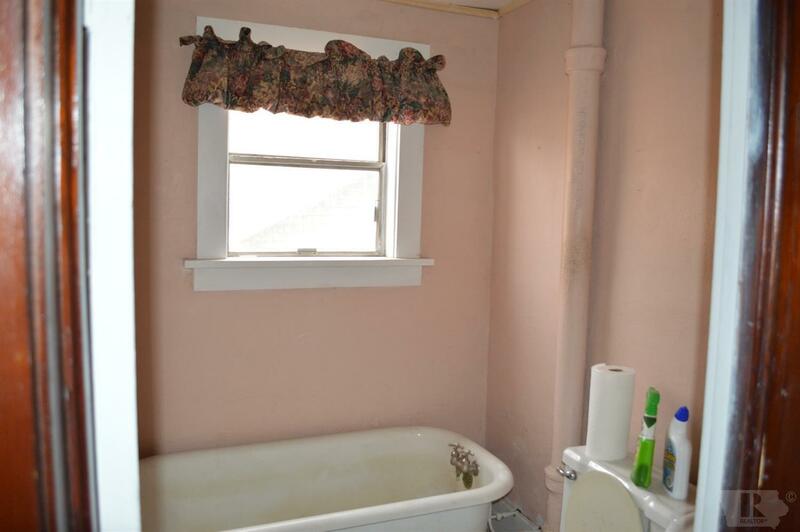 This 2 Story Home (4 Bedroom, 2 Bath) is the perfect one to renovate. 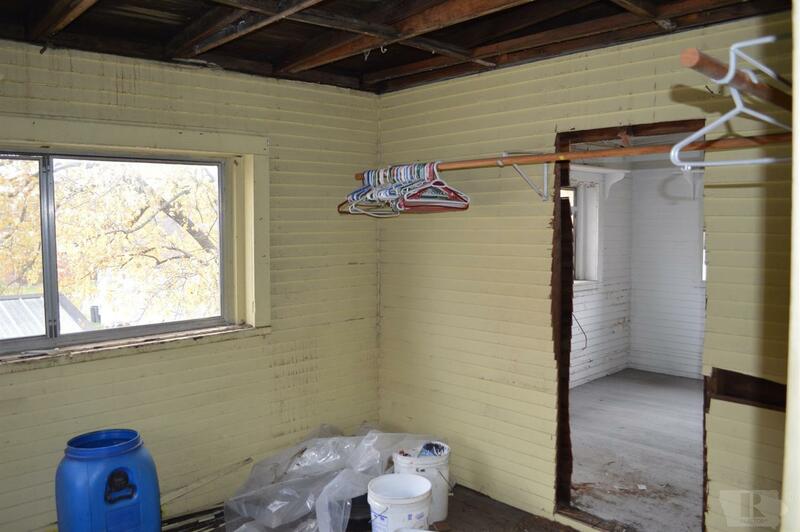 It's a Contractor's Special, with some gutting, new wiring, new plumbing, and new sheet rock you could make it home, sweet home! 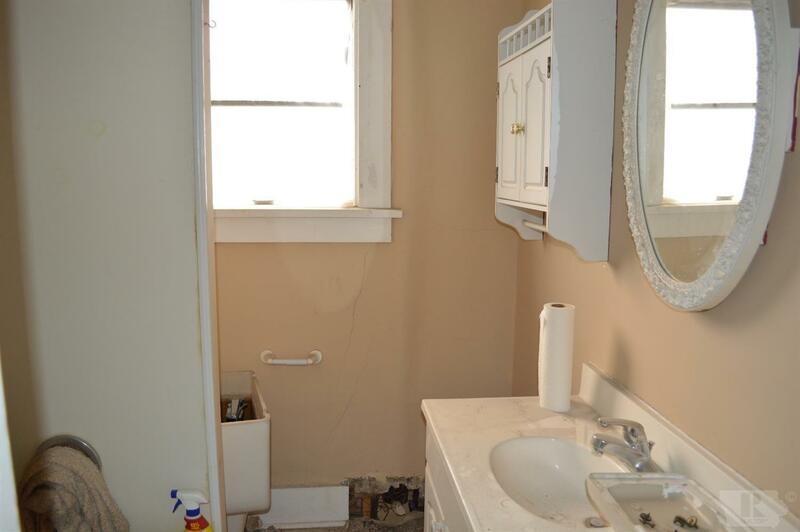 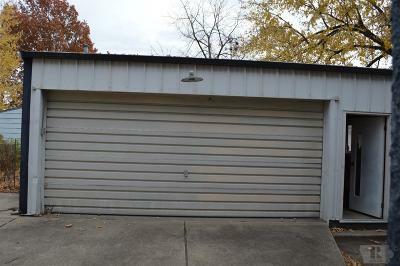 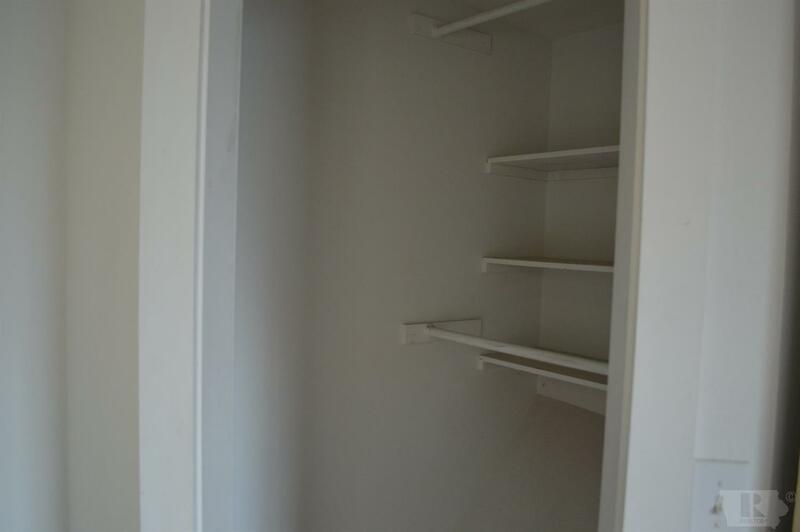 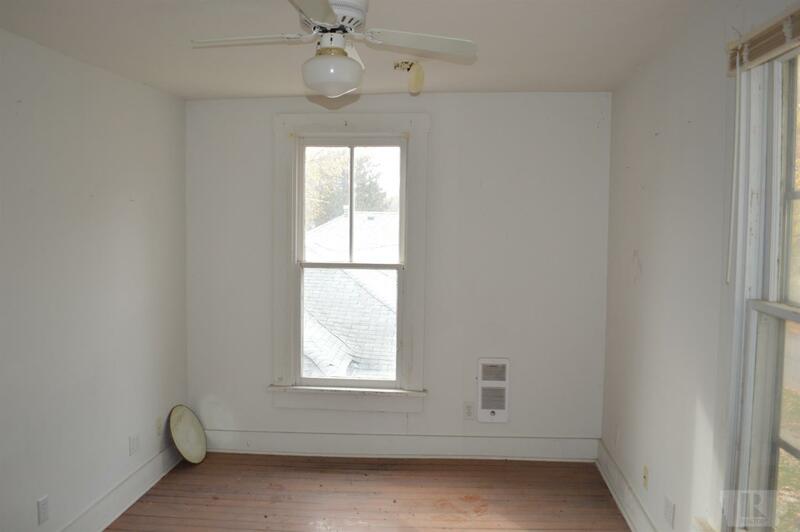 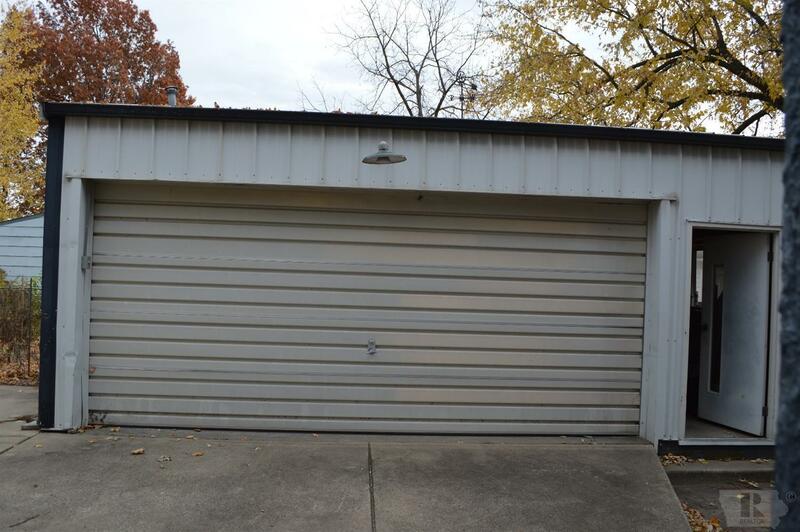 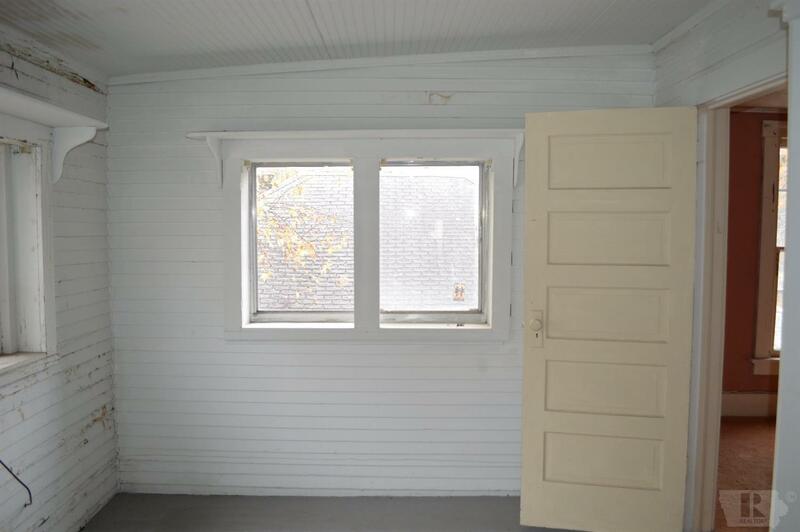 This property comes with a detached garage too. 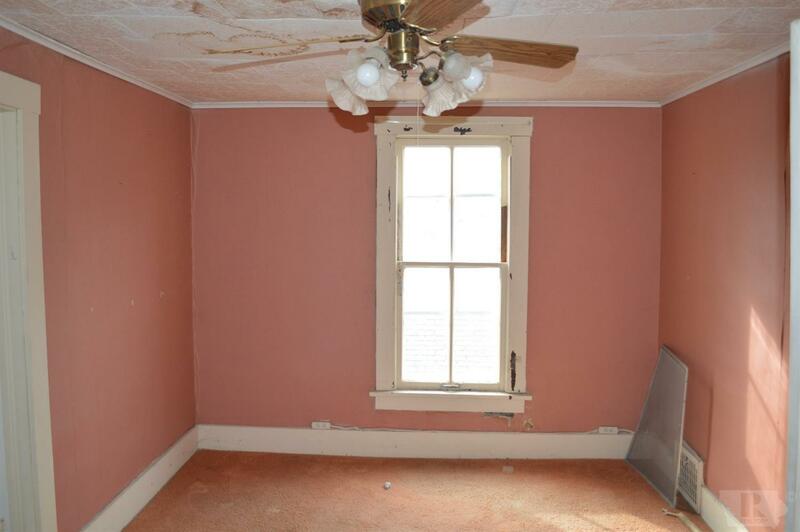 This property is priced right and is being SOLD AS-IS.